This collage may be my favorite picture from Phoot Camp last week. This little waterfall flows into Esopus Creek in Cathedral Gorge, a peaceful glen at Ashokan Center where we had Phoot. My 8-photo collage shows a 270 degree vertical panorama. This is what Jean-Paul, a Frenchman, did on his first trip to America. I met him and his family last week at Blue Hole, a swimming hole in the Catskills, during Phoot Camp. Apparently Jean-Paul mooned me. 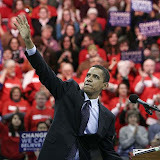 I missed it while photographing someone else, so he did the hokey-pokey and he turned himself around. Almost everyone who sees this photo laughs when they first see it. But then they either love it or hate it, and I've been trying to understand why. Some viewers can't get past Jean-Paul's one-eyed trouser snake, but for me, it is the reactions that make this photo. Jean-Paul's girlfriend Gigi is shocked and embarrassed. Her daughter-in-law Dawn is just mortified. As a documentary photographer, I treasure such unscripted, genuine moments. I've posted a censored version here. If you want to see what you're missing, follow this link. I just got home from Phoot Camp. What a fabulous experience, hanging out in the woods with some of the most creative photographers I've ever met. Now we're gearing up for our Phoot Camp exhibit. 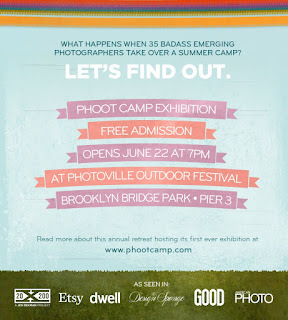 It's part of the Photoville photography festival in Brooklyn Bridge Park. Our opening is this Fri 7 pm, but the festival opens at 4 pm June 22 and goes thru July 1. Give me a shout if you want to join me for dinner Friday. Blue Hole in Sundown, NY. Tonight is the first night of Phoot Camp! Take 35 photographers. Put them in the north woods. Add fire, LED lights and alcohol. This is what you get. Self-portrait with Jacob and scissors. 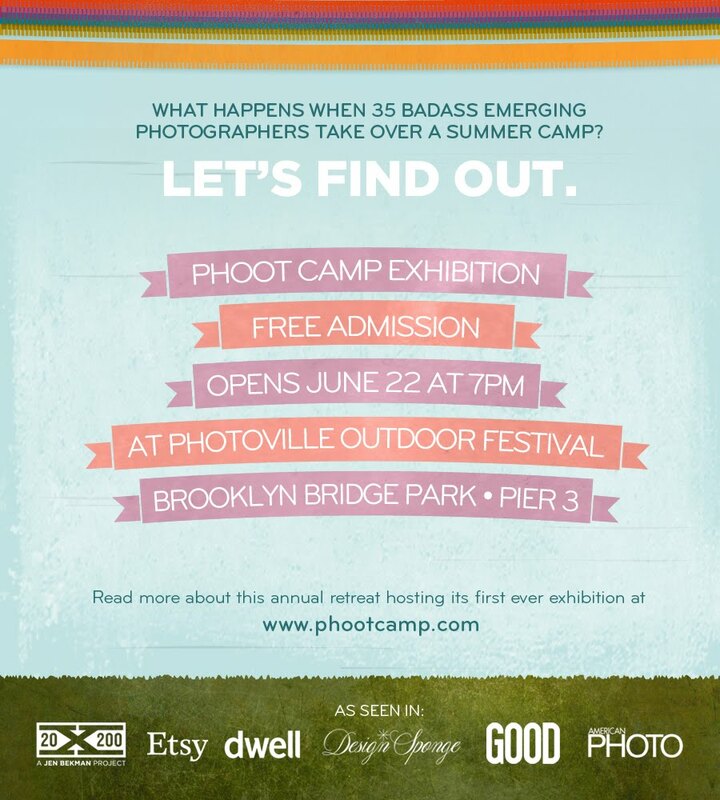 Next week, I am headed off to Phoot Camp, which is like summer camp for photographers. Very exciting. 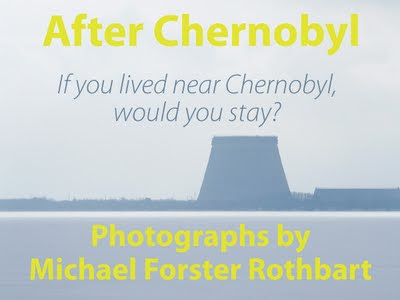 I am amazed and delighted and a bit trepidatious as I look at the amazing self-portraits of my fellow phoot-ographers and read about them here.